The N5Print from Two Technologies allows users to print 3” receipts or other data directly from an integrated thermal printer. With its 13MP color camera, audio and video recording functions, the N5Print offers employees the ability to capture multiple types of data. The N5Print has 16GB internal memory and 64GB MicroSD. The screen is a rain-resistant 5.7-inch diagonal high resolution 1080 X 1920, utilizing Super AMOLED display. 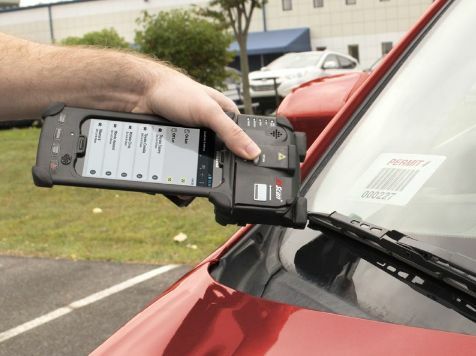 The N5Print runs Android OS version 4.4.4 (KitKat), and features 3-channel magnetic stripe reader, NFC, Smart Card Reader and a barcode scanner. A drop-in cradle with spare battery charger may be used for desktop or vehicle mounting.